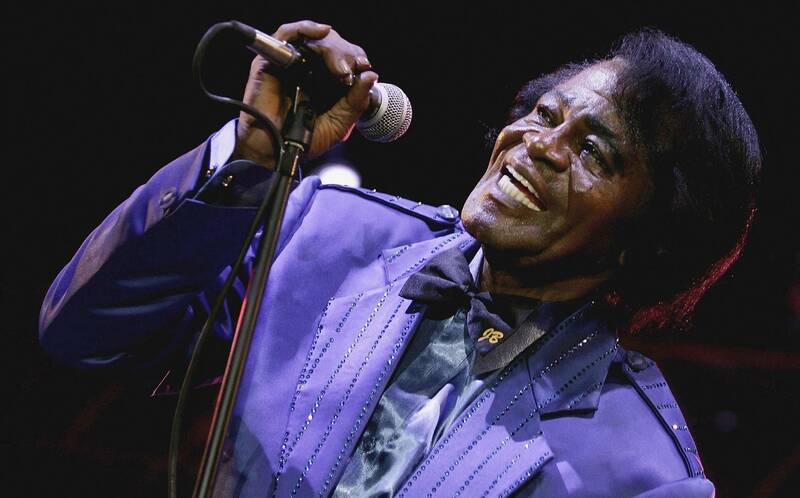 Twelve years later, James Brown's family still has questions. Though James Brown died twelve years ago, presumably due to a heart attack and fluid in the lungs, members of his family and close friends still believe that something deeper was at play. Now, a new CNN investigative series suggests that 13 of Brown's associates are looking for further answers, in the form of an autopsy or criminal investigation. Consider that Brown passed away in 2006, with his death certificate being signed by Dr. Marvin Crawford. Now, however, Crawford is singing a different tune, raising doubts about what transpired. "He changed too fast," Crawford said, in a CNN interview. "He was a patient I would never have predicted would have coded. ... But he died that night, and I did raise that question: What went wrong in that room?" Today, Crawford's suspicions shared by Brown's widow, his son, his manager, and a few of his friends. Strangely enough, the death of Brown's third wife Adrienne was also met with theories of foul play, with a close friend believing that murder had transpired. Apparently, Brown's friend Andre White is among those who believe the Godfather Of Soul was murdered. To make the story even more bizarre, Dr. Crawford's initial requests for an autopsy were turned down, by Brown's own daughter Yamma. Now, CNN has delved deep into the quest for answers. Their new series focuses on the story of Jacques Hollander, a circus singer who alleges that James Brown raped her in 1988. After the incident reportedly transpired, Hollander began collecting evidence about James Brown, which formed the basis of CNN's investigation. You can read the elaborate and complex saga here, via CNN. A complicated tale, to be sure. Even with all the facts on the table, many questions still remain surrounding James Brown's death. Hopefully, this new investigation can shed some light on the situation.